Almost every time Eli and Nicole meet to talk SMACK!, it ends with a Yoga Six class and sushi because there is no better way to wind down, clear your mind, stretch your muscles and enjoy some fun bonding over great eats! We are thrilled to be working with Yoga Six, a yoga community that Eli and Nicole have been a part of. 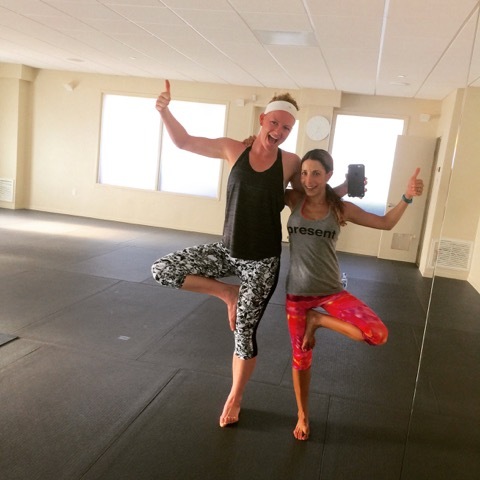 Yoga Six has 4 locations in Southern California: Solana Beach, Carlsbad, 4S Ranch and Point Loma. The Solana Beach location is under renovation and doors will be opening to the new studio on October 5th. Each studio offers a full spectrum yoga program rooted in science and crafted to deliver the SIX results of a consistent Yoga Six practice: to get stronger, live leaner, feel calmer, become clearer, be braver, and ultimately, progress further. With every class experience, we promise you will feel energized and be on your way to better your self. We will be helping Yoga Six communicate this new branding campaign and if you’re in the San Diego area (or they also have studios in Missouri, Illinois, Ohio and more opening soon), we challenge you to elevate your potential and take on the October’s “Strengthen Yourself” Challenge. 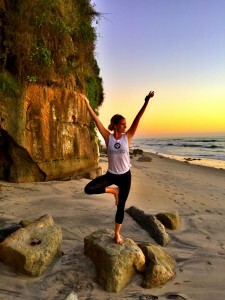 Yoga addict and friend of SMACK!’s SoCal Runner Gal is a part of the Yoga Six community and is pictured here looking stunning in tree pose (Vrkasana) while wearing our favorite Kevala tanks. Kevala is a sustainable clothing company that funds 50 non-profits. Their tanks are incredibly comfortable and inspire you and those around you to be PRESENT, STRONG, to BREATHE, alongside other great intentions. While they have a great branded line, they also offer blanks to companies or brands wanting to customize these sustainable pieces. To learn more about Kevala or support their campaign, check out: http://igg.me/at/kevala. To learn more about Yoga Six and find a studio near you please visit: http://yogasix.com. Breakfast Just Got a SMACK! 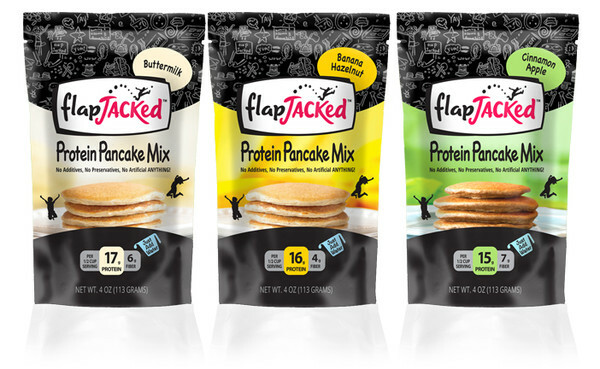 With FlapJacked!